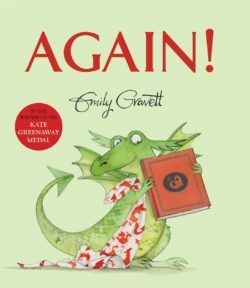 Emily Gravett has a talent for creating exceptional books for children. 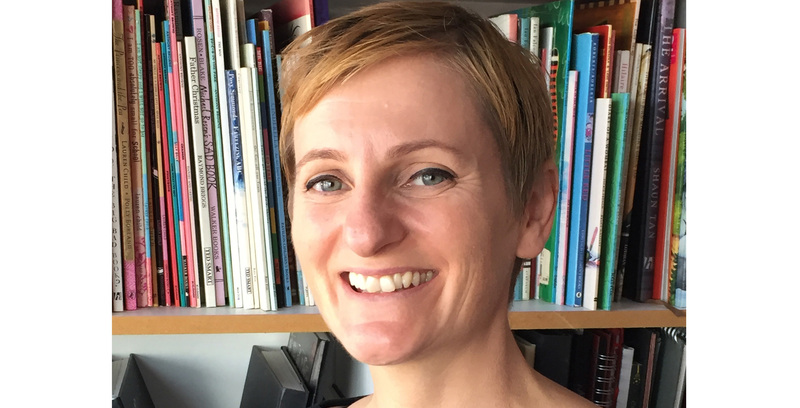 Winner of two CILIP Kate Greenaway Medals her skill and wit are second to none with each book featuring endearing and intricately drawn characters that touch the heart and tickle the funny bone. Children who enjoy drawing should not miss this opportunity to let Emily help them to draw their own dragon during this illustration workshop.